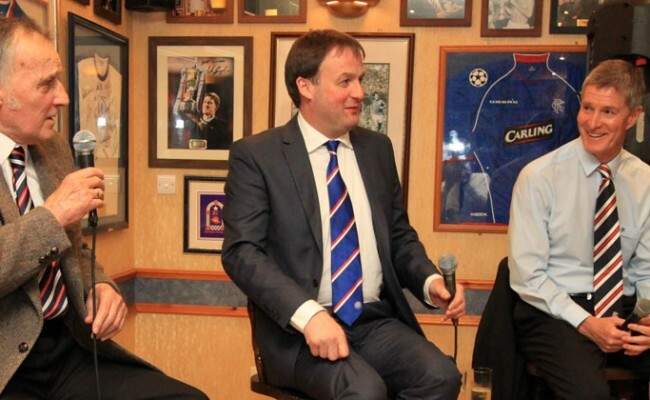 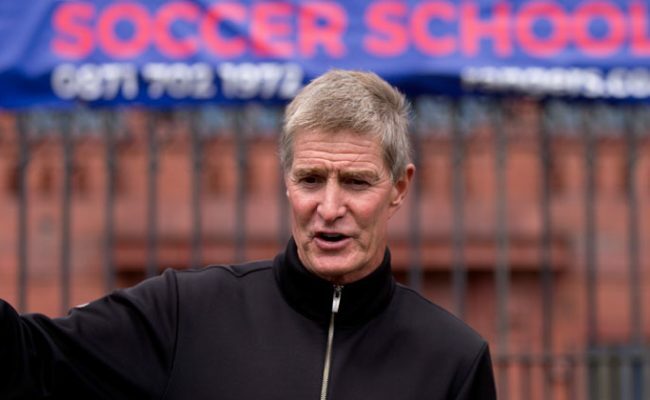 RANGERS Hall of Fame defender and club ambassador Richard Gough was asked to answer Ten Of The Best questions and you can read what he had to say here. 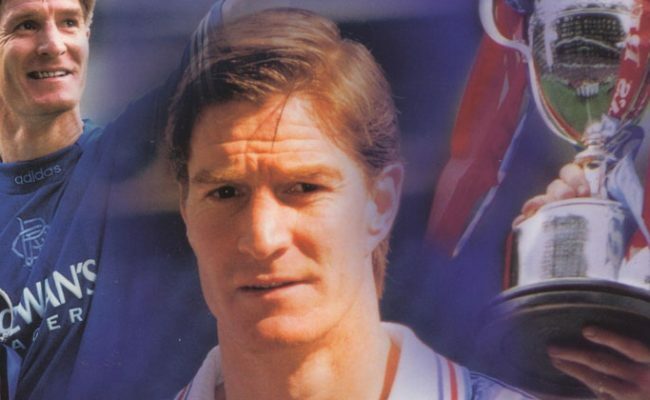 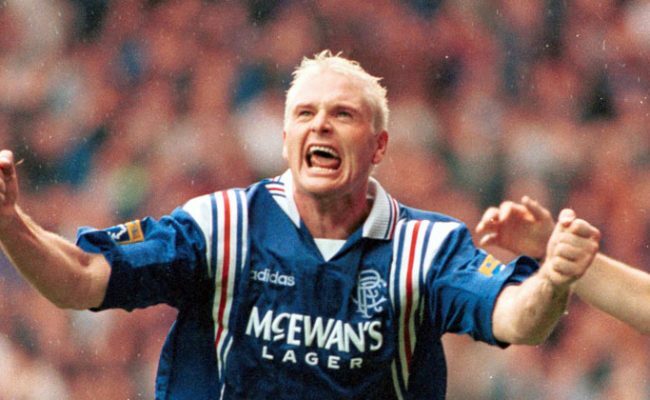 ON THIS DAY in 1962 Rangers legend Richard Gough was born in Sweden and today marks the Global Ambassador’s 56th Birthday. 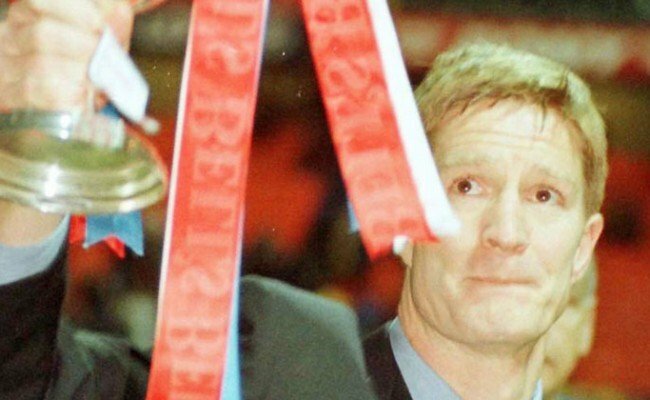 TODAY we remember an excellent Fairs’ Cup win over Cologne, an important league win over Celtic and a 7-0 demolition of St Johnstone.